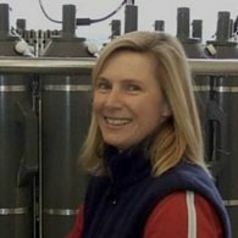 Dr Helen Phillips is a Senior Research Fellow in Physical Oceanography at the Institute for Marine and Antarctic Studies, University of Tasmania. She is interested in how the small-scale features in the ocean, such as waves and eddies, affect the large currents that are critical pathways for heat and other properties to be spread through the ocean. She is an observational oceanographer, spending time on research vessels to collect observations in the Indian and Southern Oceans, but also using robotic instruments to collect data remotely and send it home over the mobile phone network.